And here’s an early warning on the future problems you’ll encounter. You should click OK and move on to accessing the server. There shouldn’t be any issues regarding this process. Troubles start when you exit Notepad++ and restart it. 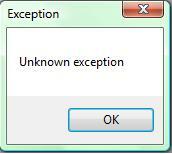 You encounter this error. Notepad++ should be working without an issue. 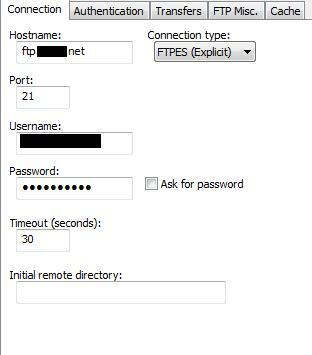 However, when you try and start the NppFTP plugin, you’ll notice that it’s unresponsive. No amount of cursing will work at this point, I should note from experience. The problem however seems to stem from the previous error concerning the certificate. After a few Google searches (and a handful of dodgy websites) I figured out this issue has been common since 2010. Slightly surprising considering Notepad++ is used by a handful of people for such a problem to last this long. In a true IT support spirit I found a temporary solution. 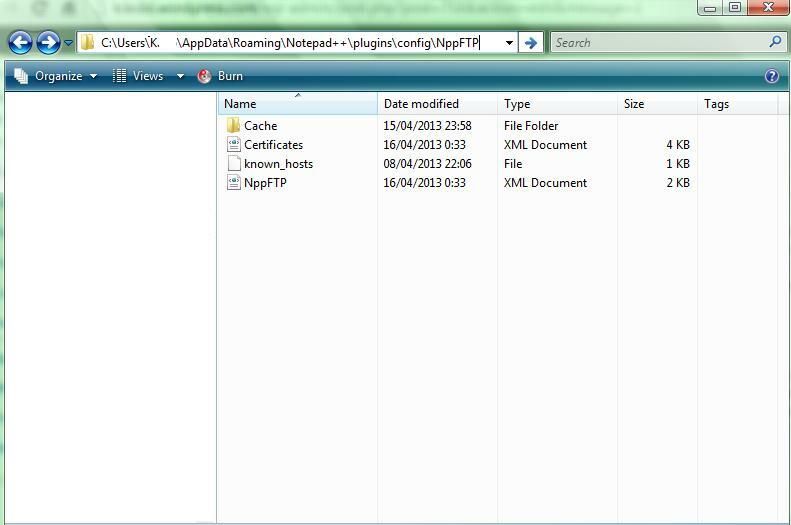 Head over to the folder below and delete the “Certificates.XML” file. Restart Notepad++ and it will prompt you with the certificate’s Y/N agreement when you try accessing your server. Rinse and repeat until the Notepad++ Gods are appeased. Good news everyone, Notepad++ have fixed this issue.